If the word concrete is mentioned, what do you think of? Do images of cold, grey stone appear in your mind? Is it overly sterile and kind of oppressive? A lot of the time, concrete is the utilitarian choice in building materials- so much so that aesthetics get left behind. At A Better Driveway, we’re driven by excellence in concrete, so that means ensuring that it’s not only high quality in its function, but also in its appearance. However, when it comes to achieving the perfect colour in concrete, it’s not so much of an art as it is a science. So in this week’s article, we’re going to explain coloured concrete in greater detail. 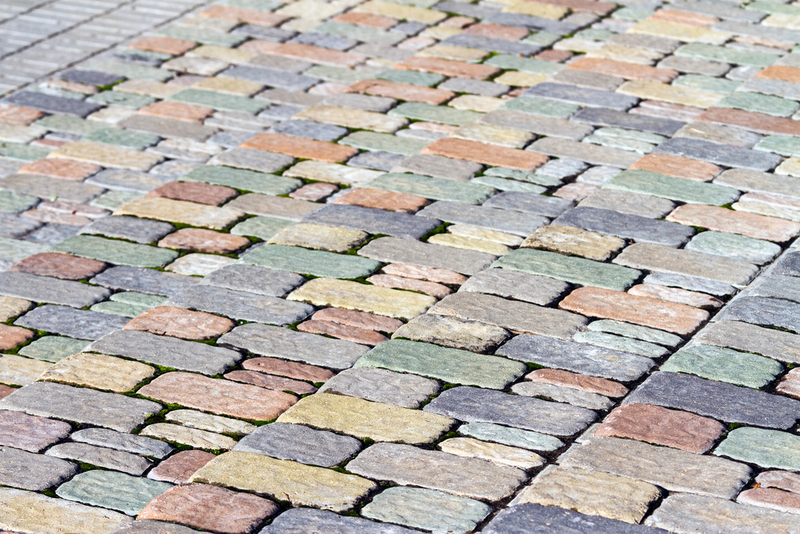 For the overall appearance of a coloured concrete surface, there are a few factors at play. 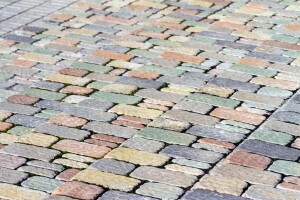 Cement type, aggregate size and colour, water content, pigment selection, mixing technique and finishing methods are all involved in the final outcome. For example, white cement has the greatest range of colour possibilities, especially with regards to bright and vibrant colours. For grey cement, it’s best to stick to muted earthy tones. Aggregate size and colour will also influence the final outcome of decorative concrete. Exposed aggregate will detract for the concrete colour, and the human eye will tend to focus on the aggregate colour. Colour in concrete is dependent upon the cementitious material present. In order to formulate a colour sample, use a single pigment at different loading rates until the desired shade is found. Creating your custom colour palette using a mix of primary colours can be quite a unique process! However, it can also be pretty complex- so that’s why it’s important to have the best team behind you. A Better Driveway are your local experts when it comes to concrete; you can be sure there’ll be no disasters. Get in touch by calling (03) 9308 6112 for more information on coloured concrete today.